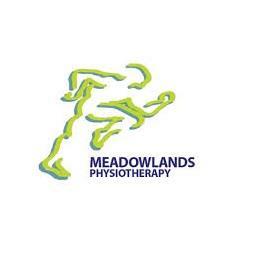 Meadowlands Physiotherapy is a multidisciplinary health care clinic. Established in 1996, the clinic focuses on orthopedic and sports injuries, pelvic health, concussions, osteoporosis, and vestibular issues. We are proud to have a team of FCAMPT Physiotherapists. We believe that having advanced-trained physiotherapists allows us to offer high-quality care with an emphasis on using evidence-based treatment to help people get better more quickly.